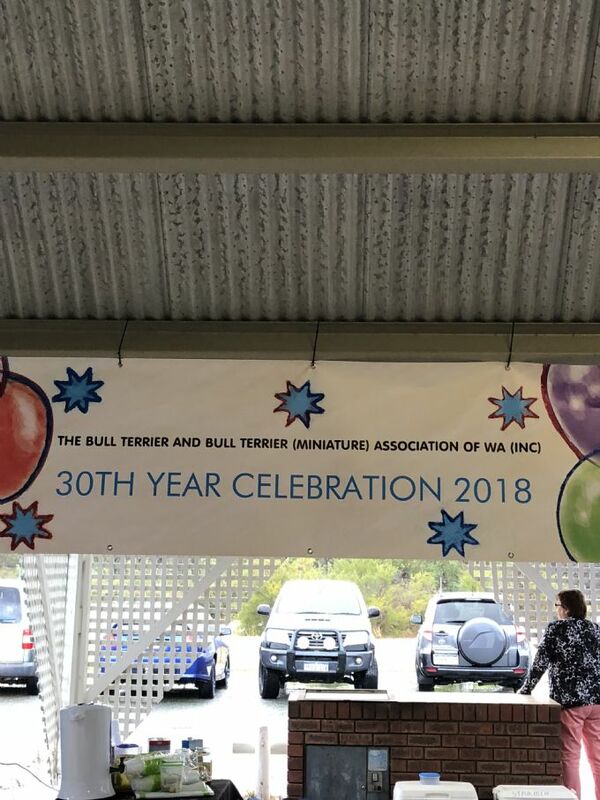 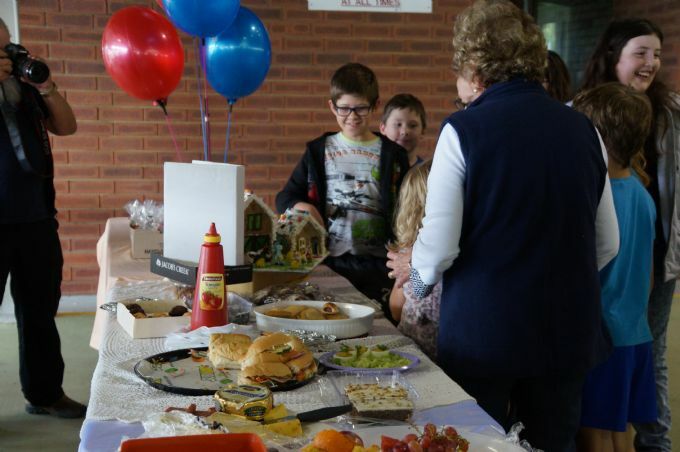 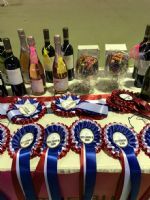 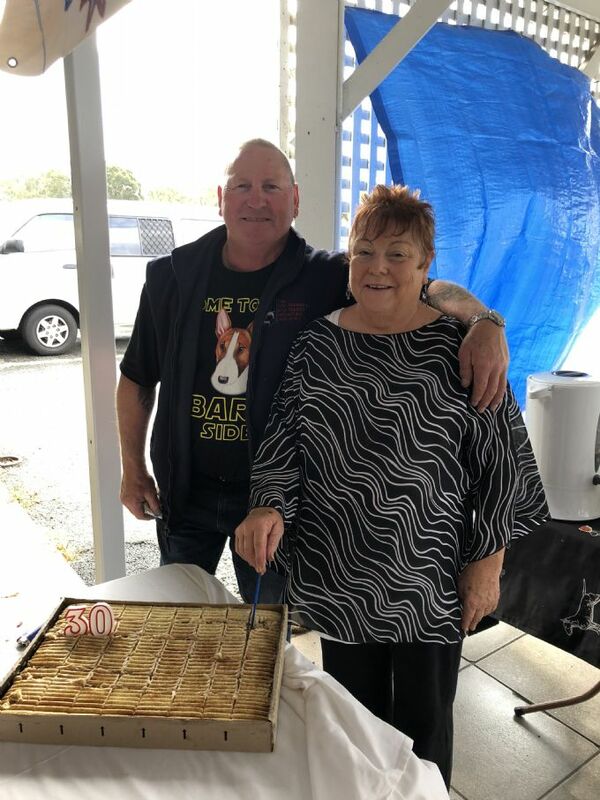 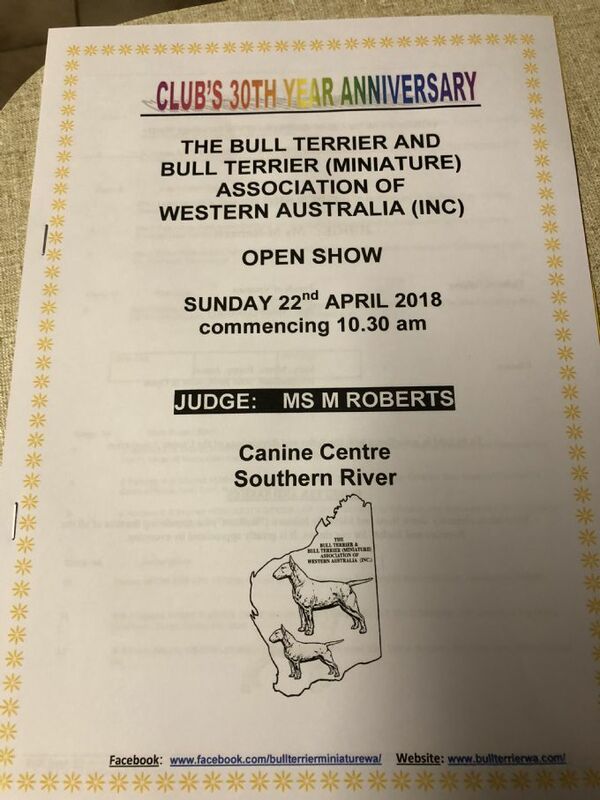 Open Show 22/04/2018 - Club’s 30th Year Anniversary Celebration. 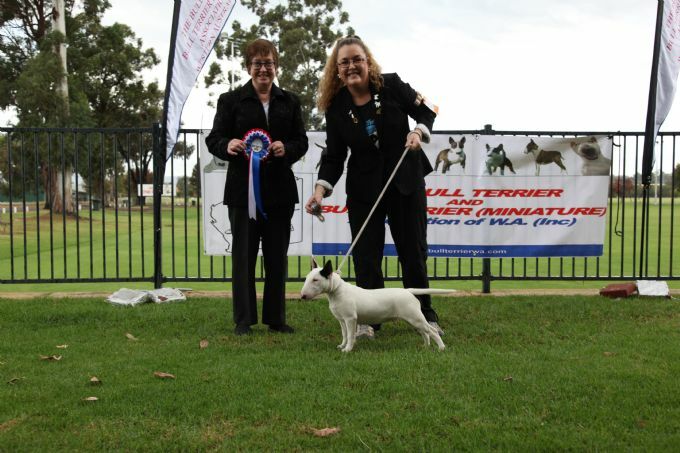 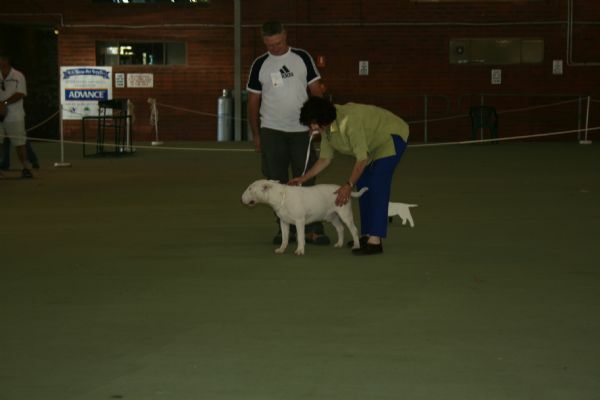 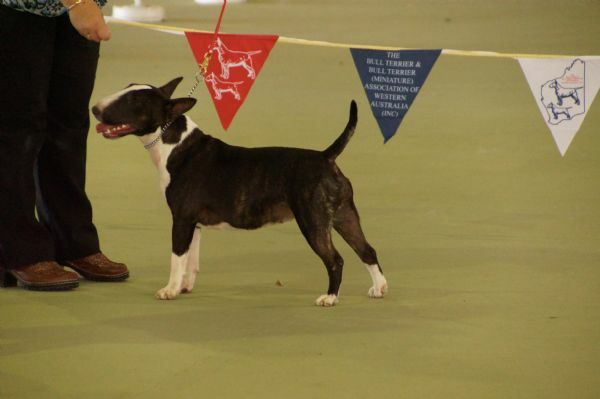 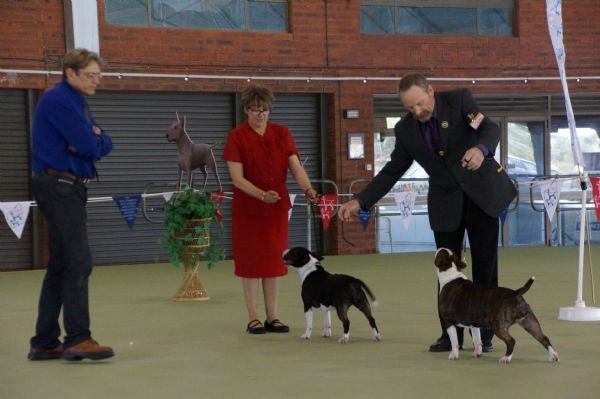 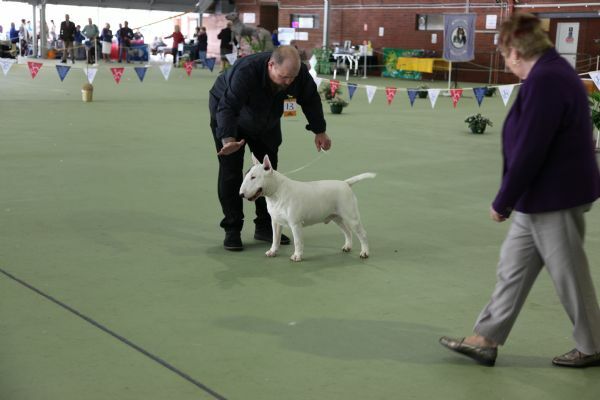 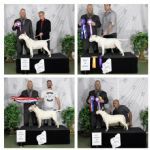 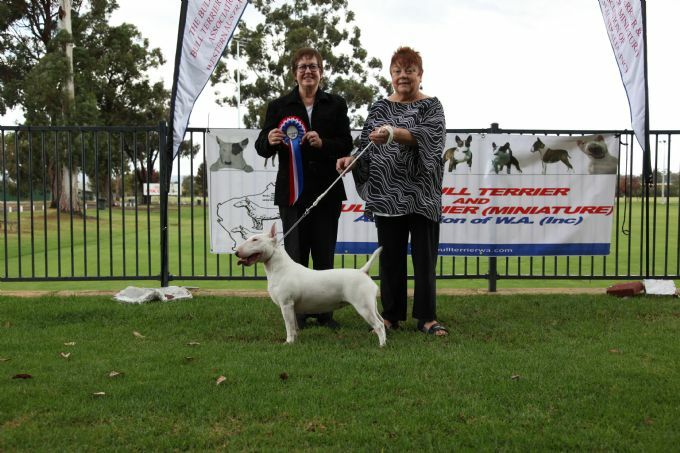 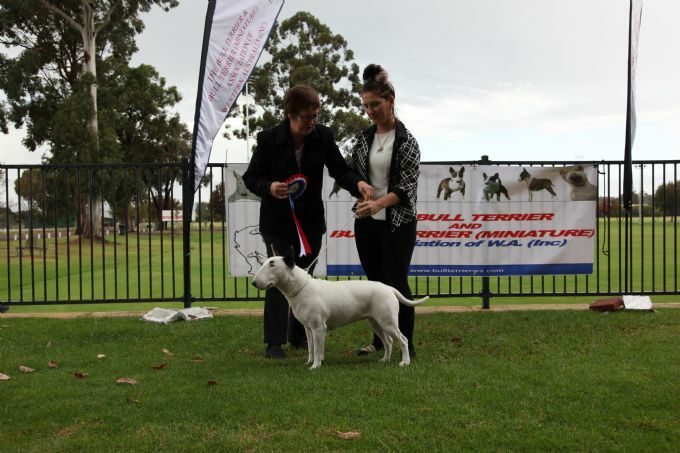 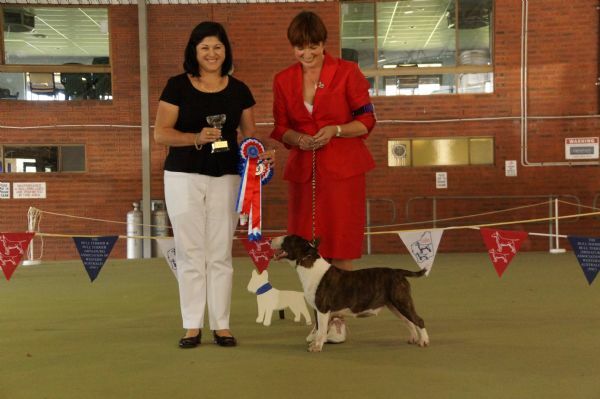 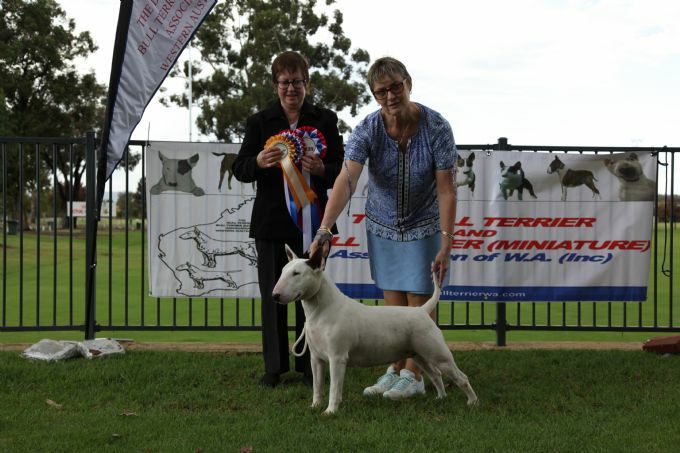 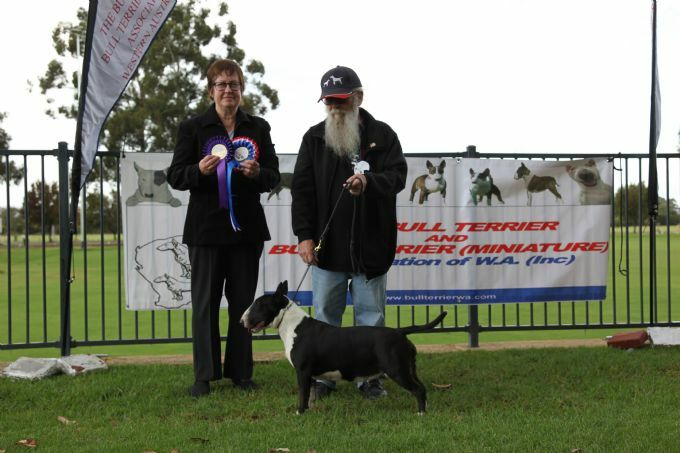 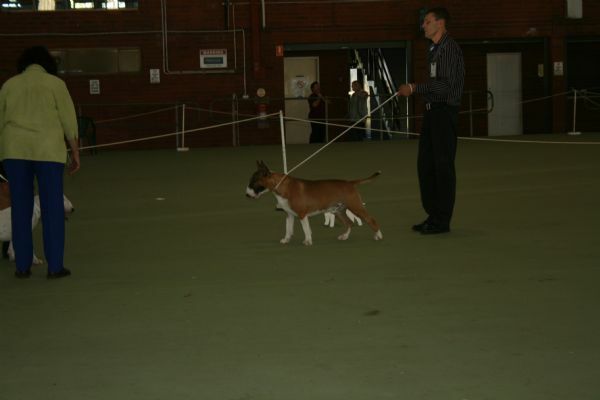 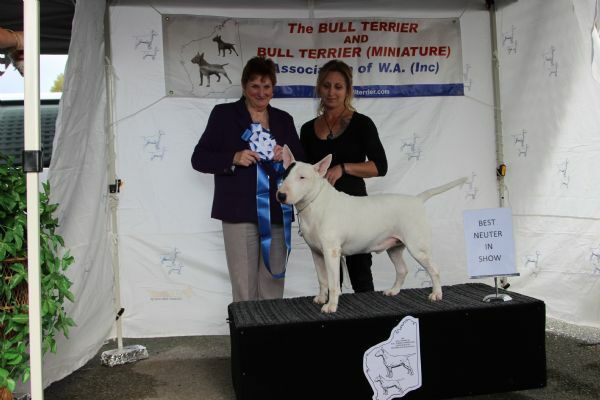 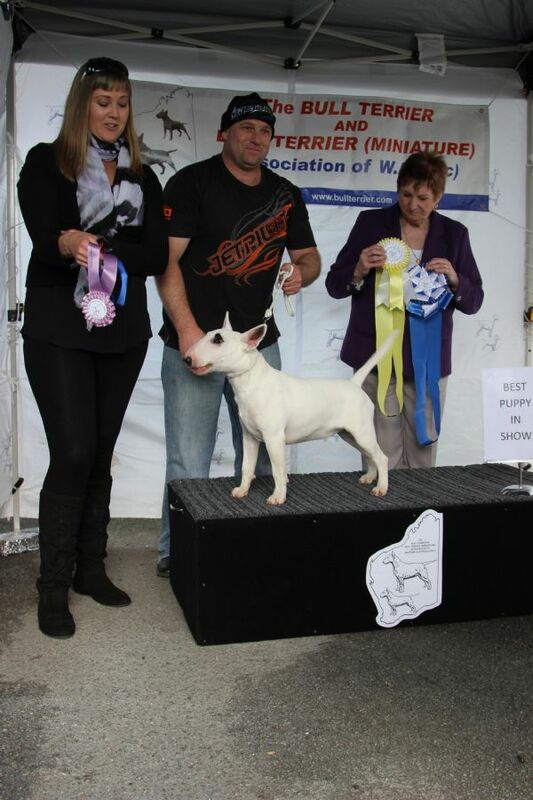 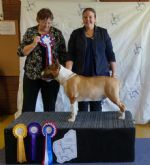 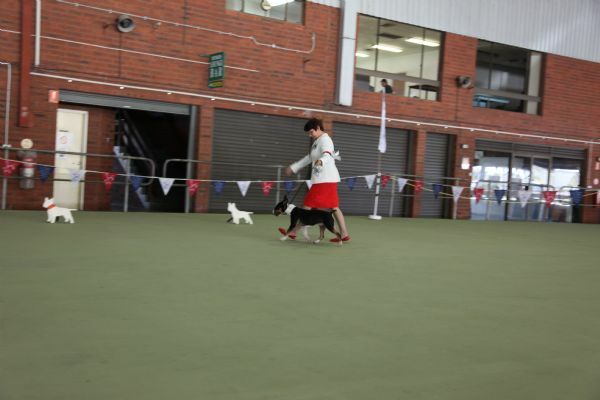 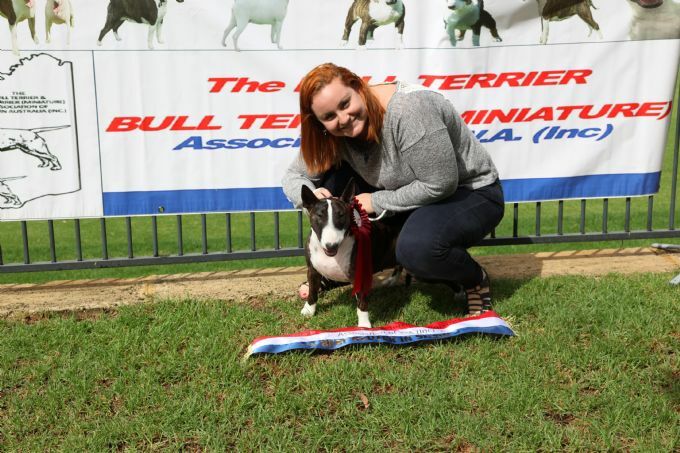 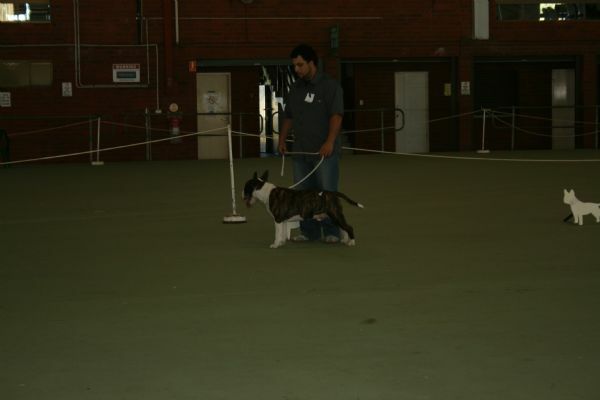 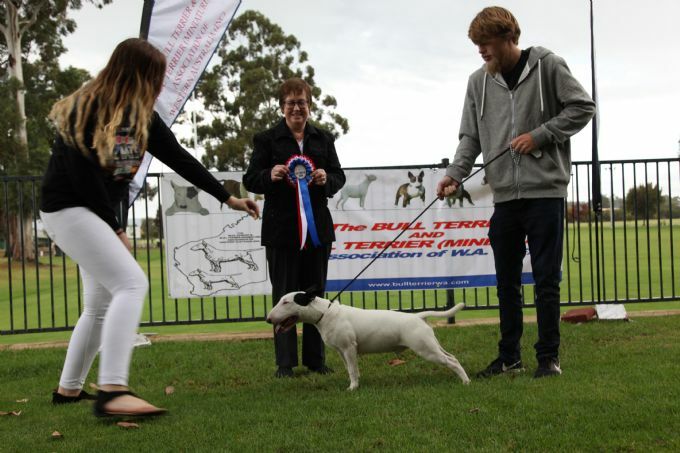 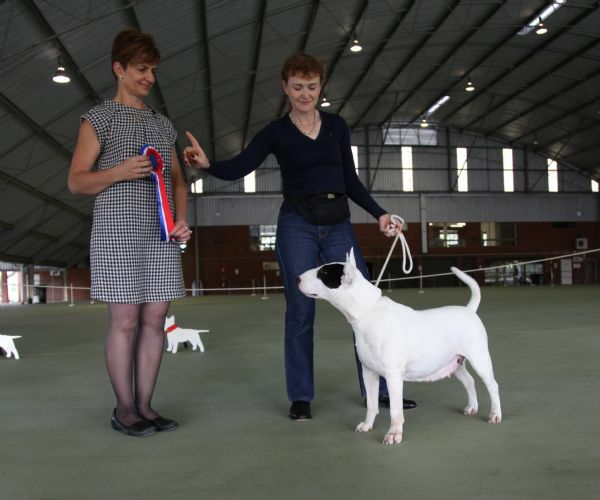 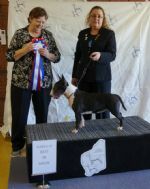 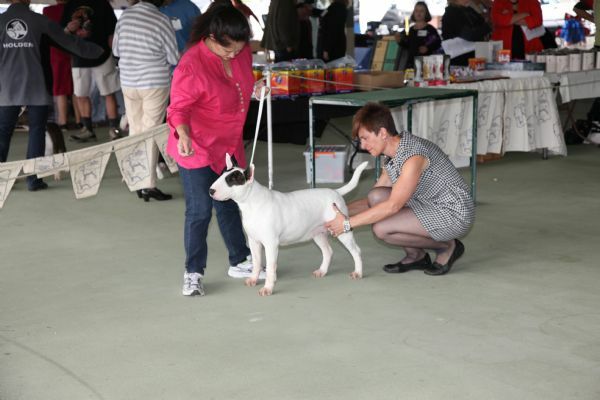 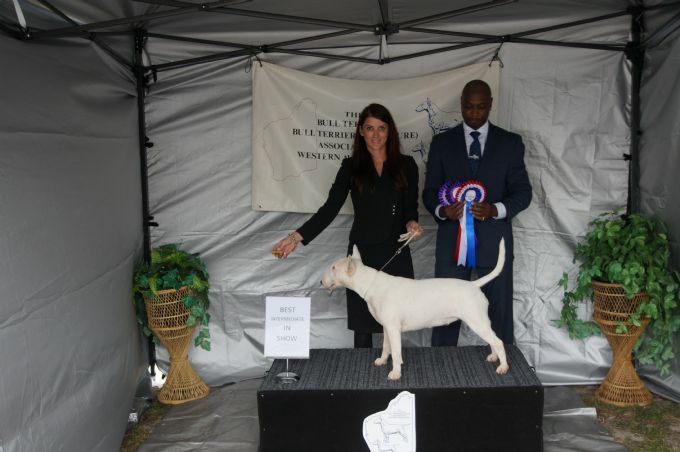 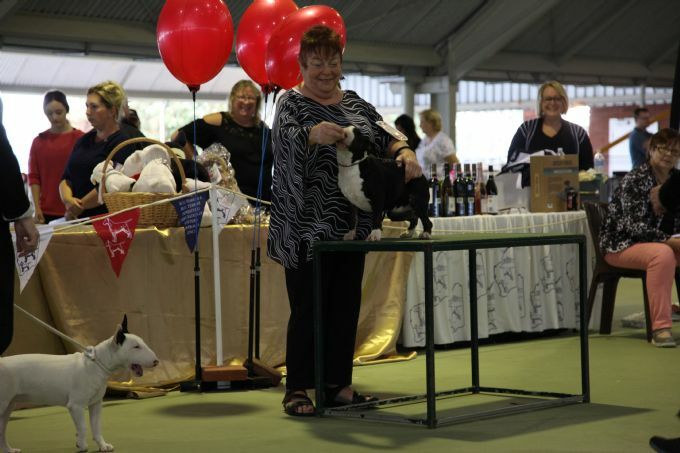 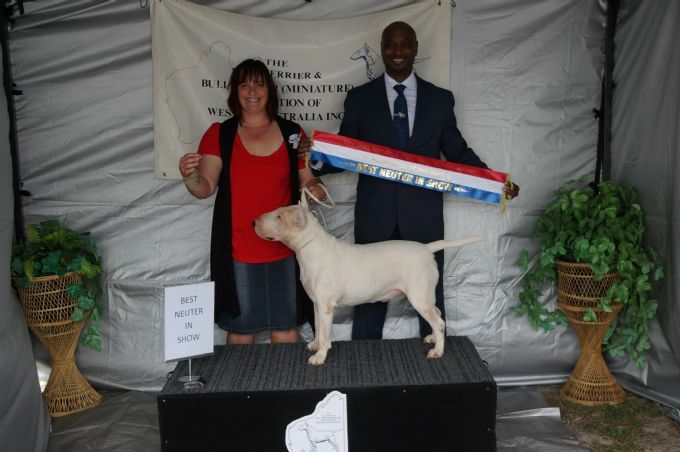 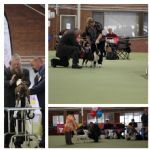 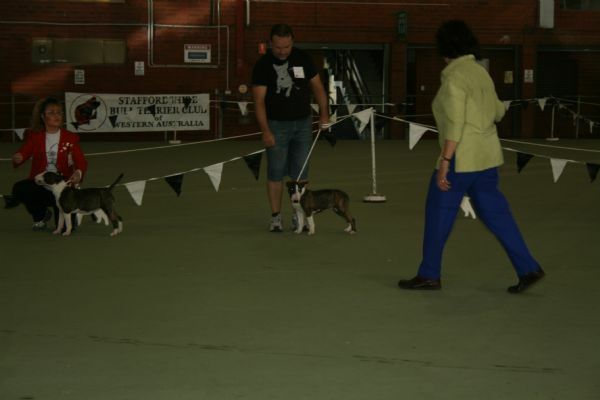 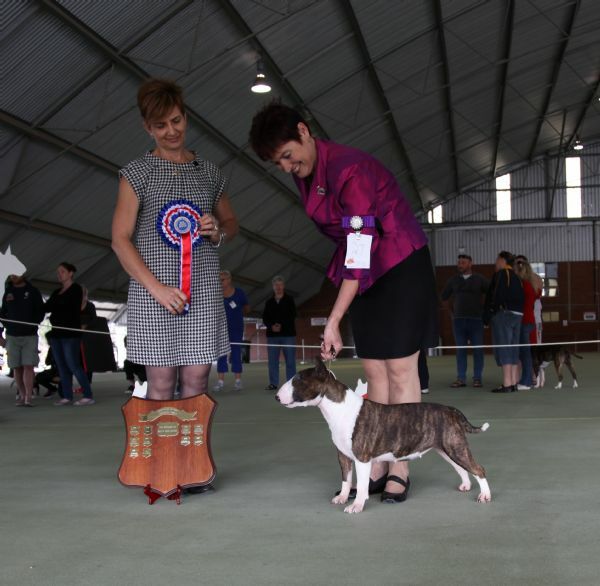 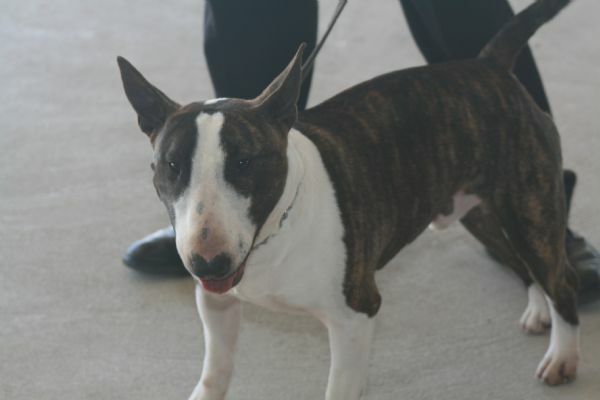 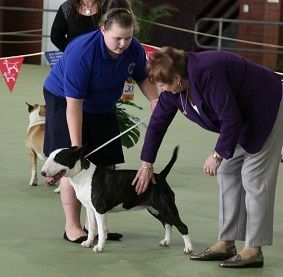 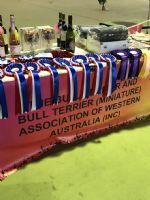 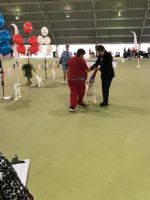 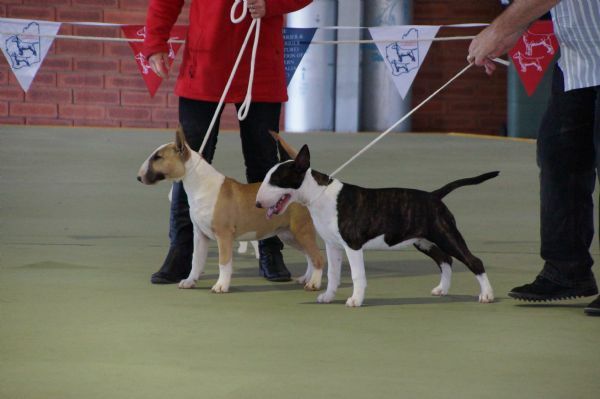 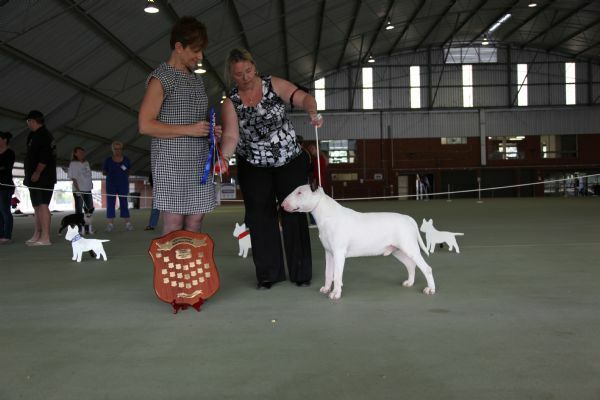 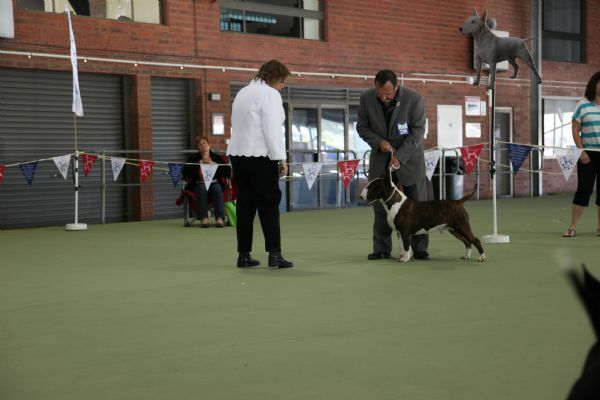 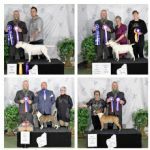 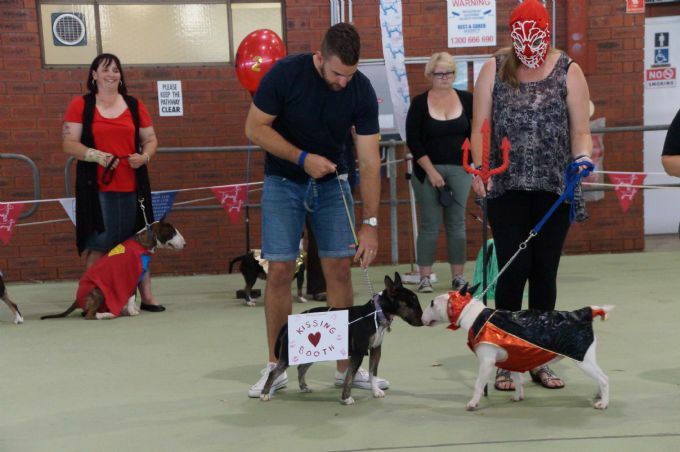 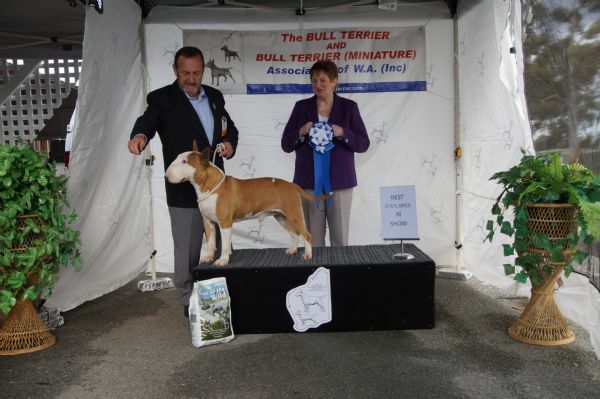 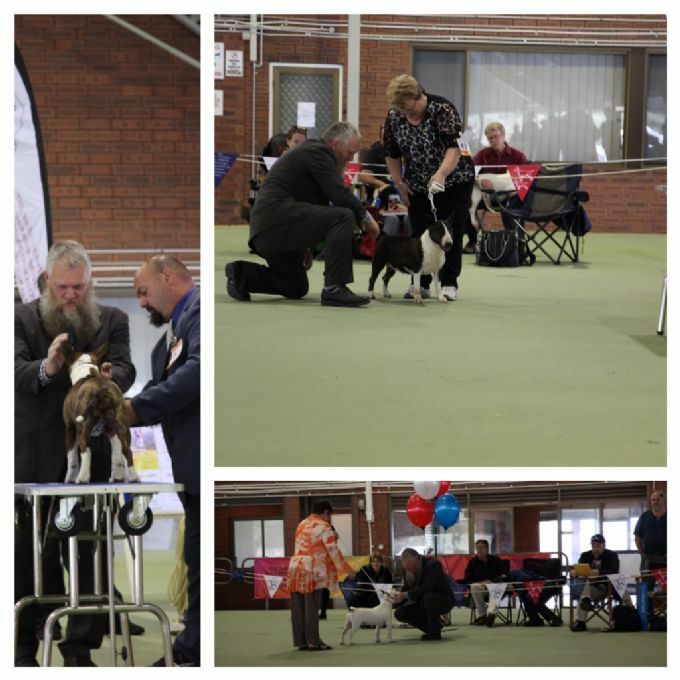 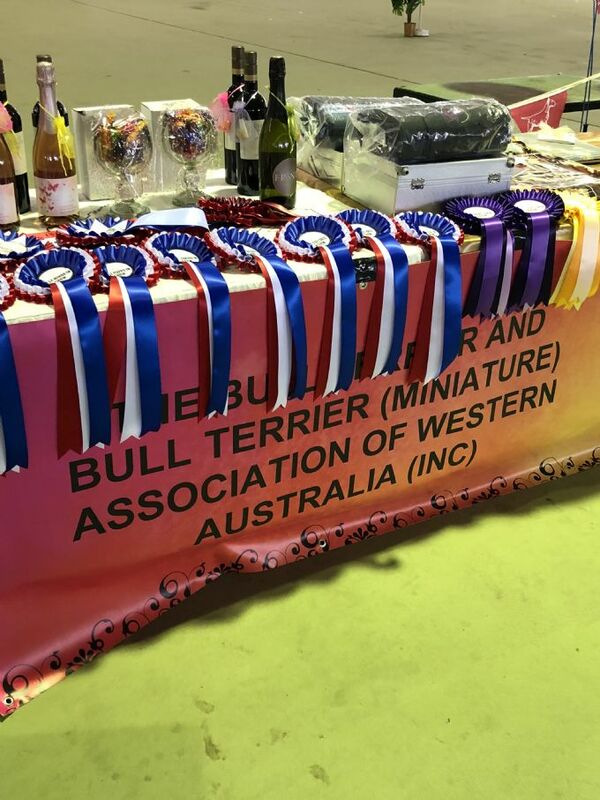 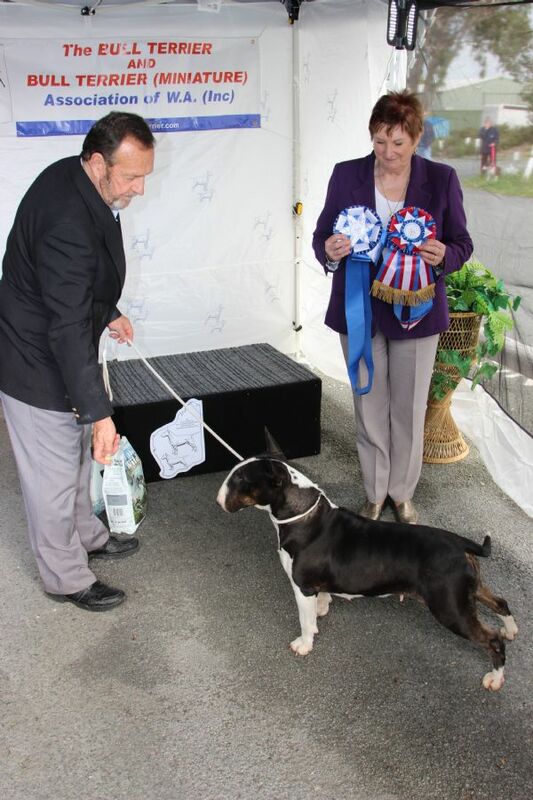 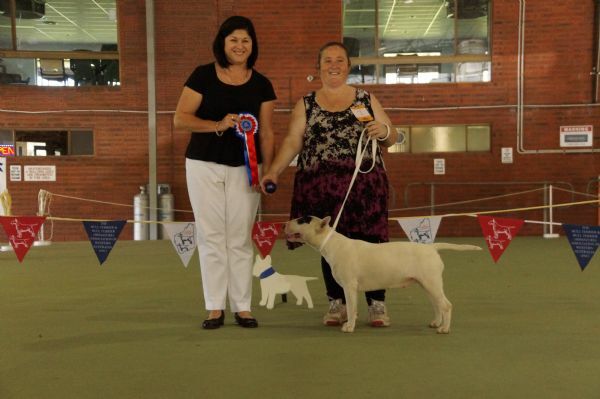 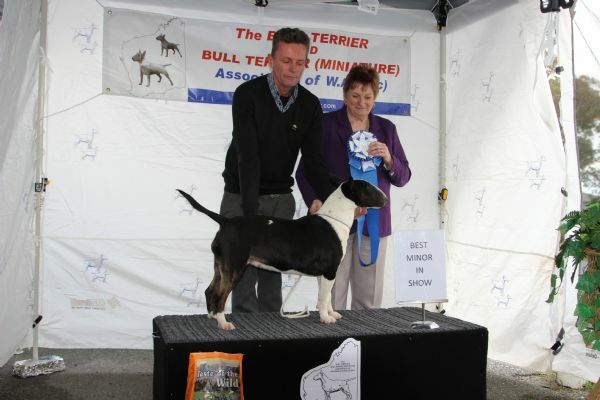 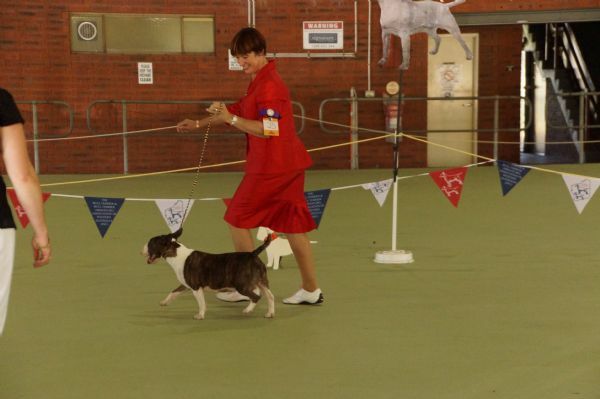 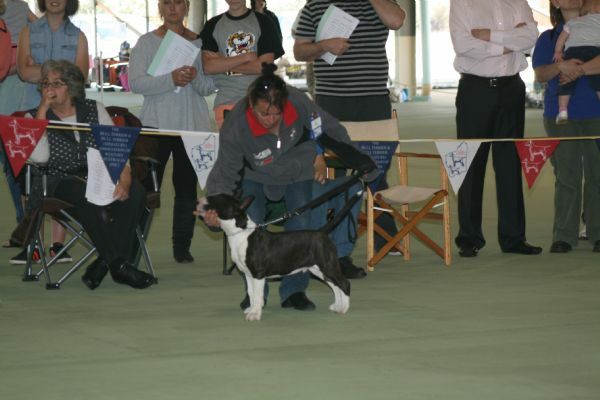 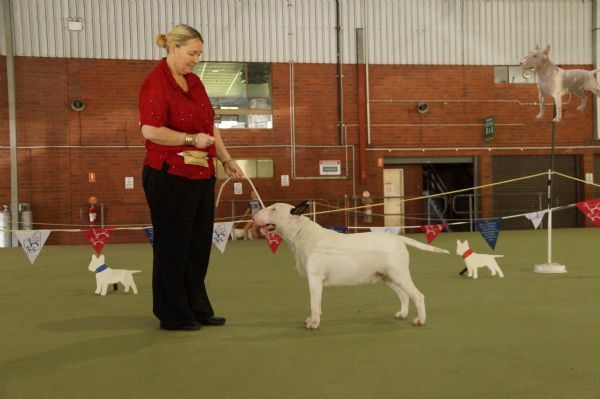 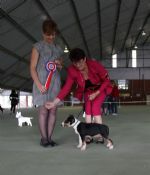 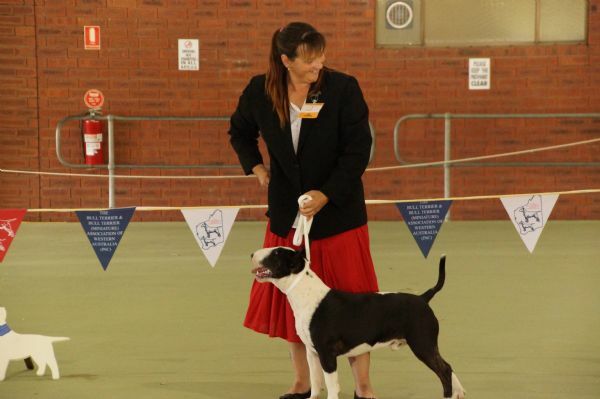 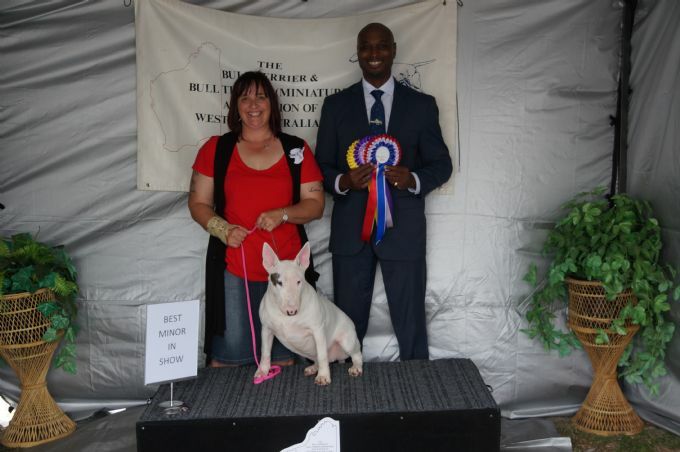 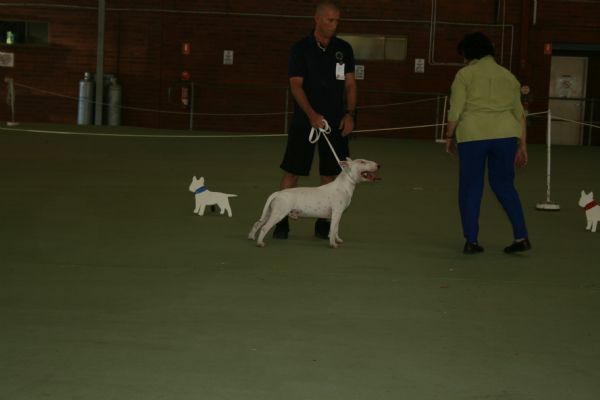 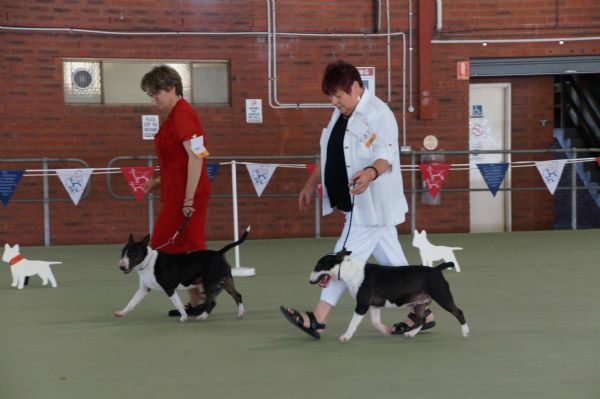 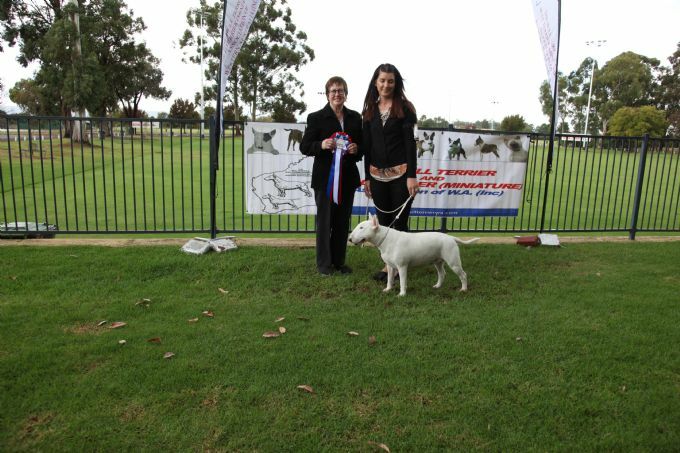 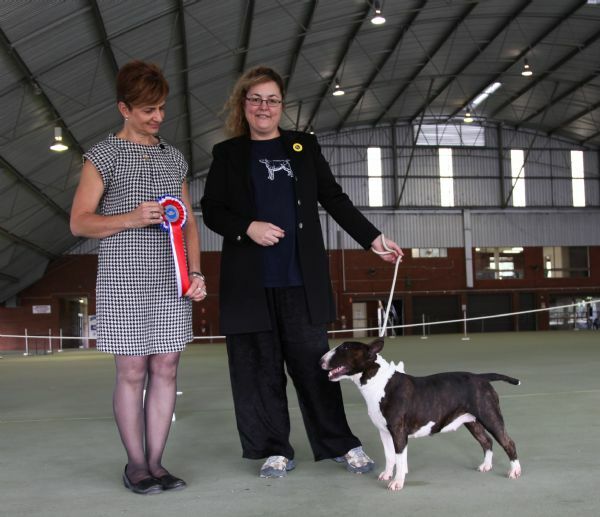 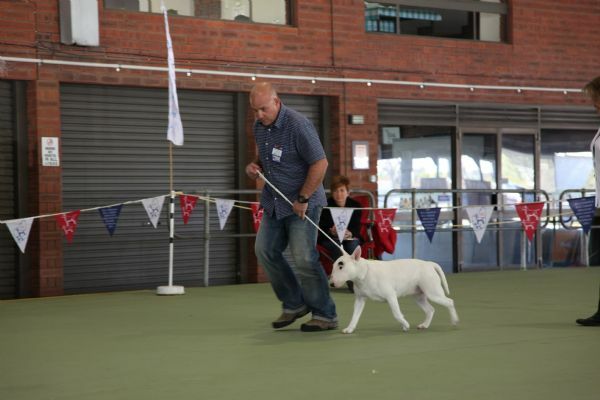 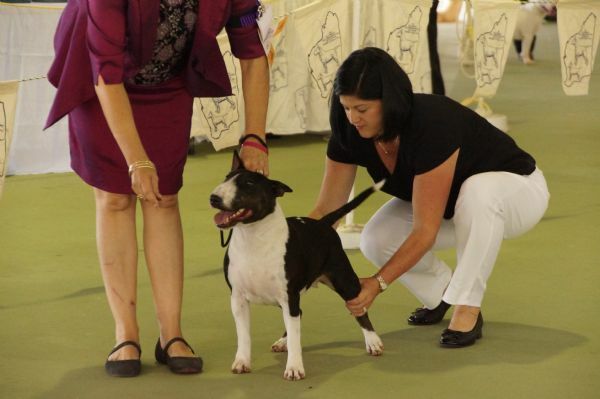 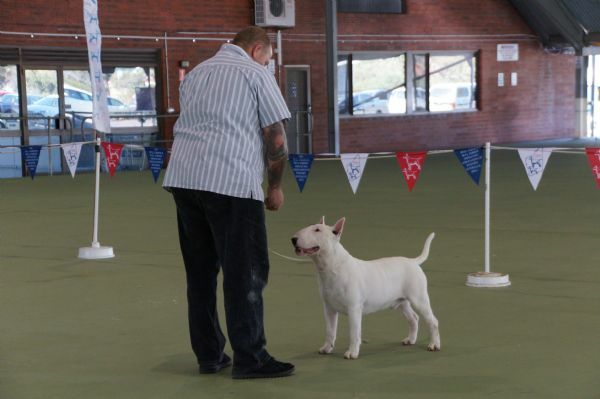 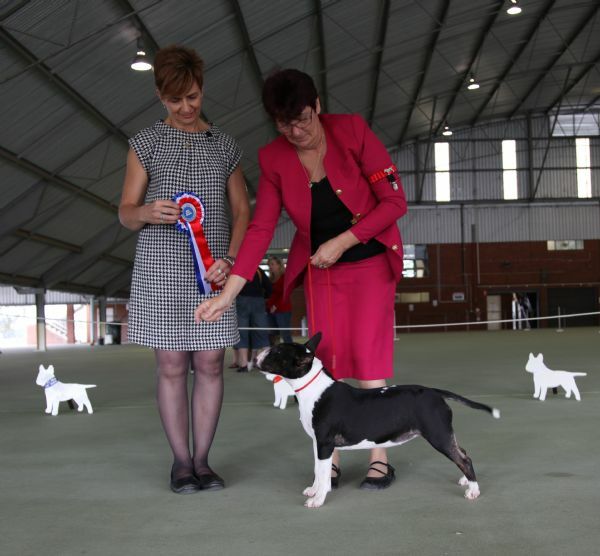 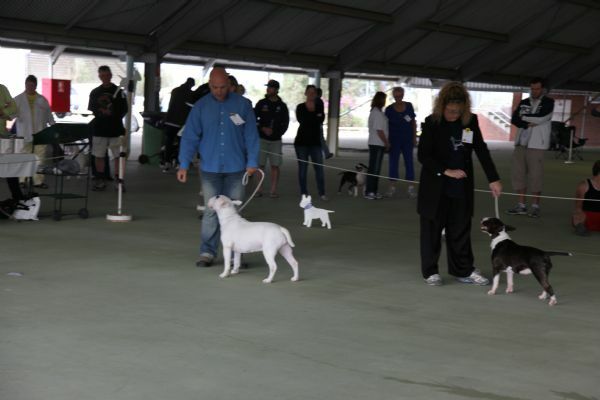 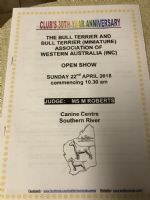 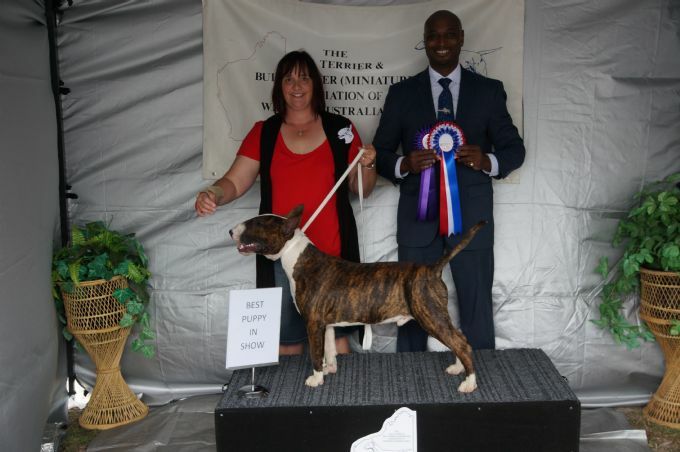 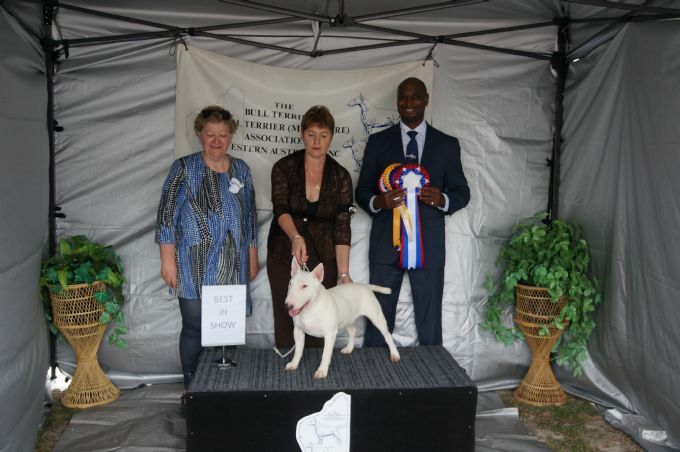 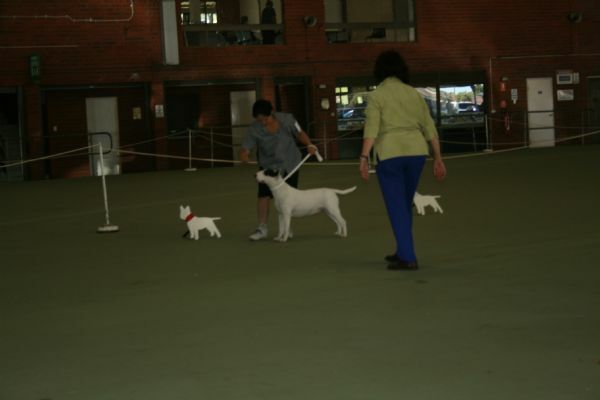 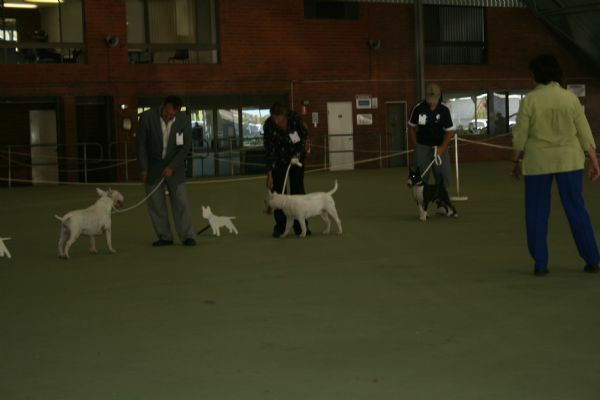 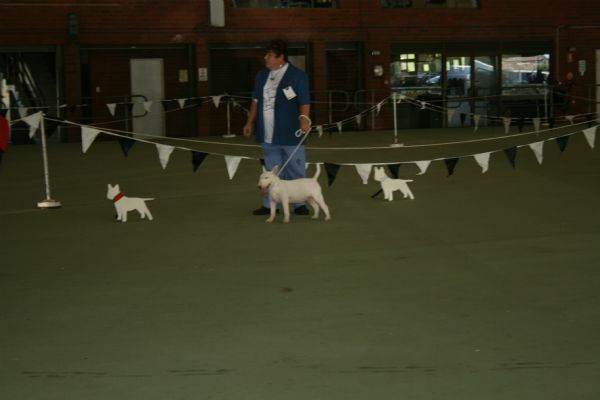 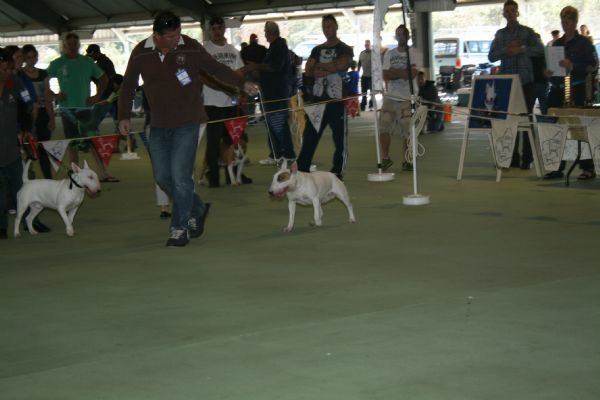 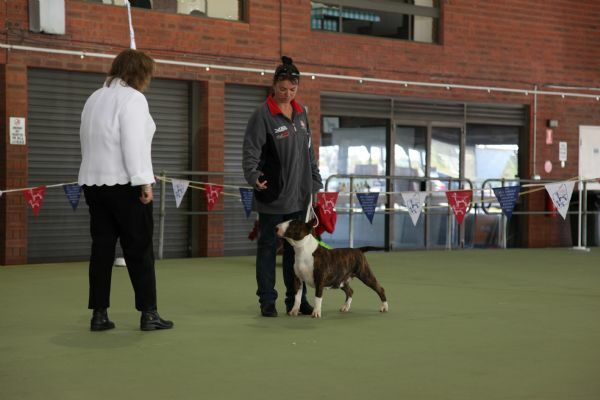 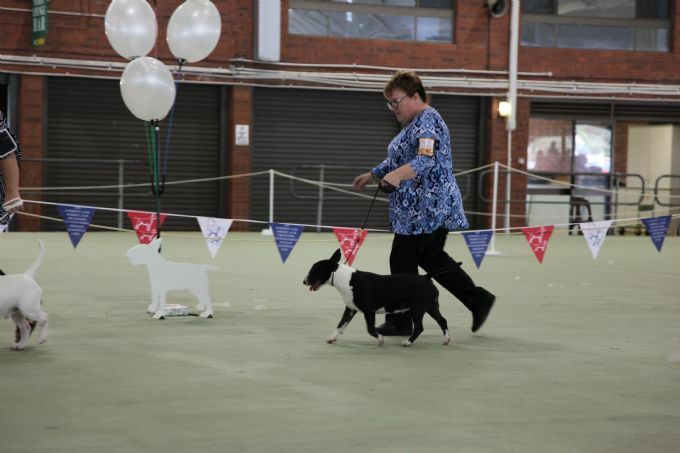 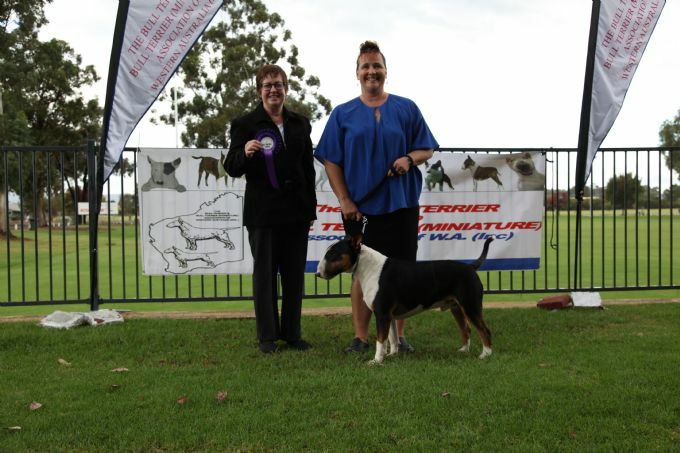 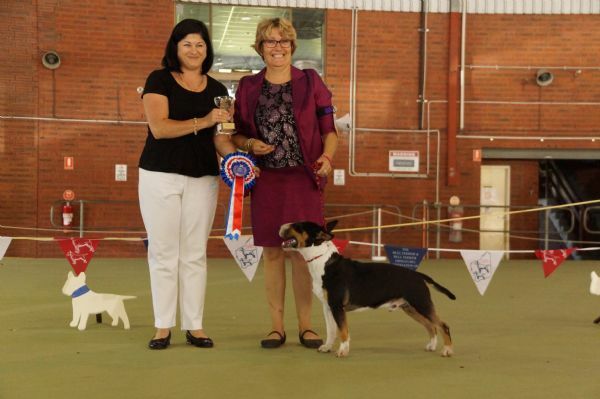 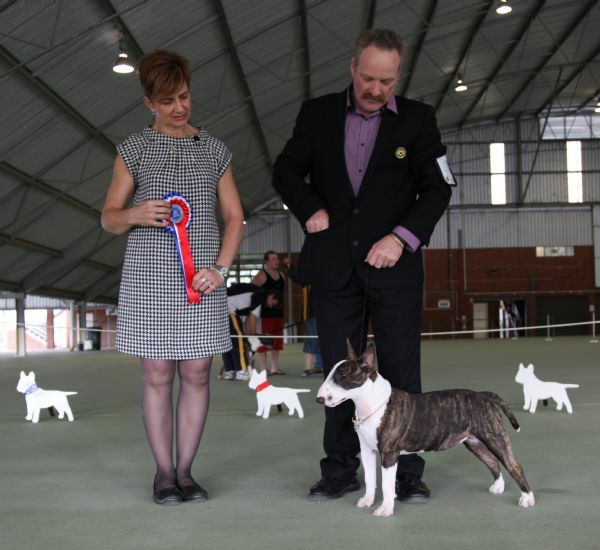 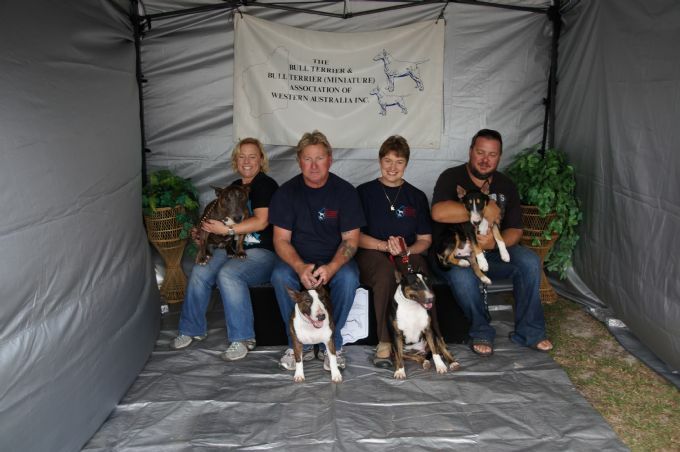 Ms Shelby McEvoy's AUST CH SHAZNEY DIESEL VENTURE - Open Show held on 23 April 2017. Judge, Ms L Gray Congratulations Shelby and 'Diesel'. 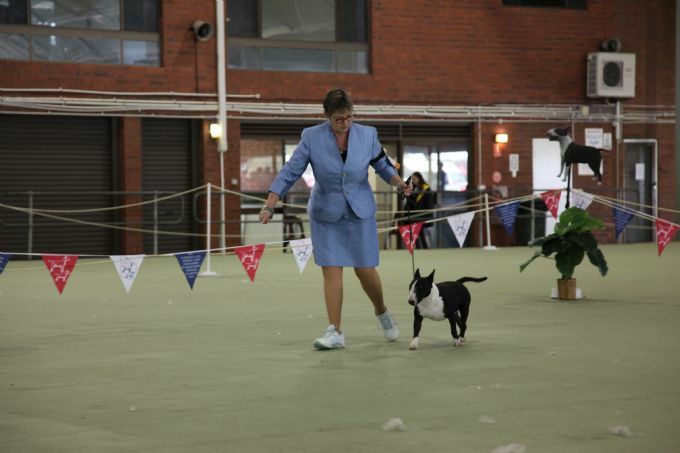 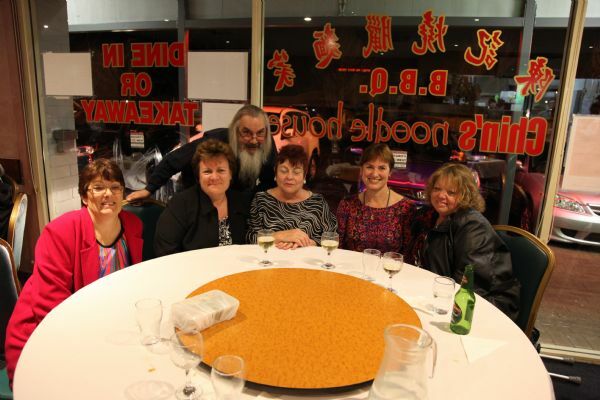 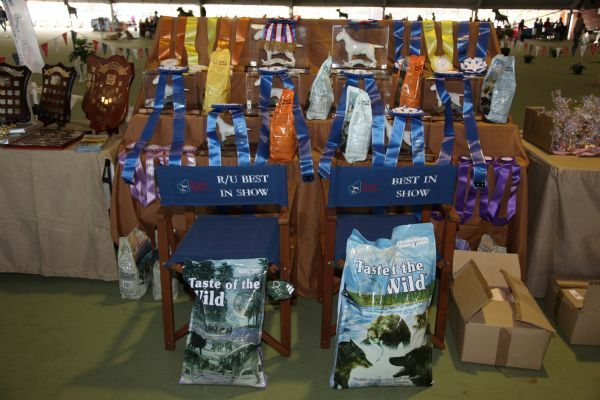 Mrs D McLachlan's AUST CH STARMIN TOO KOOL FOR SKOOL. 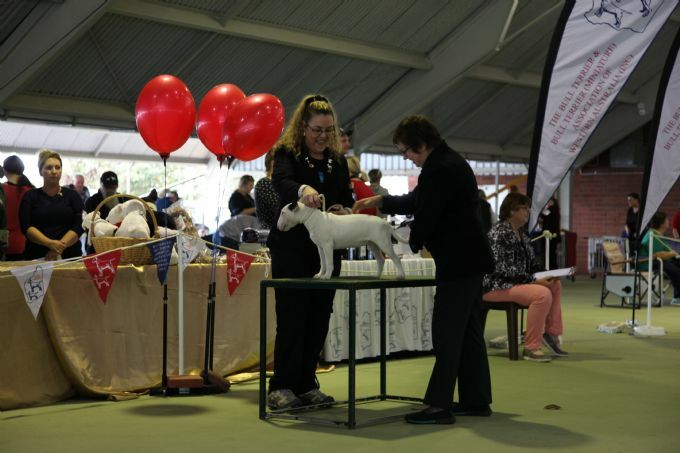 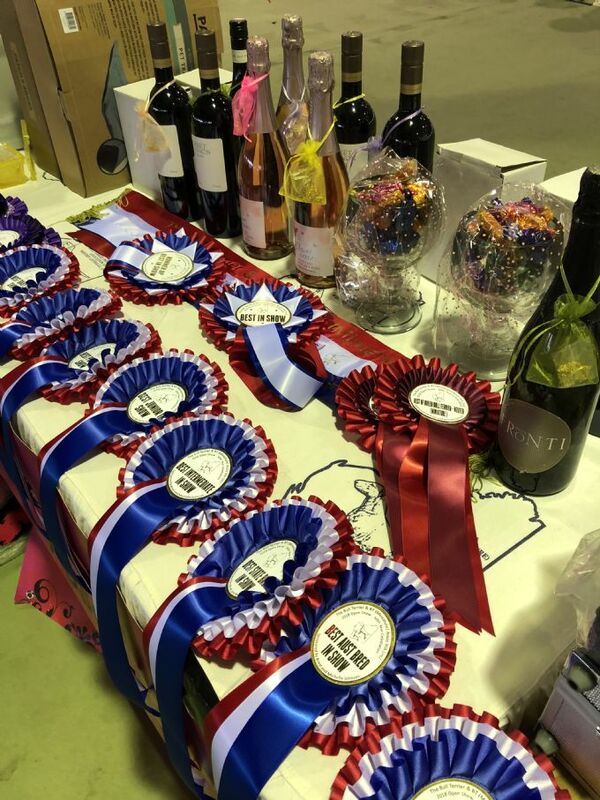 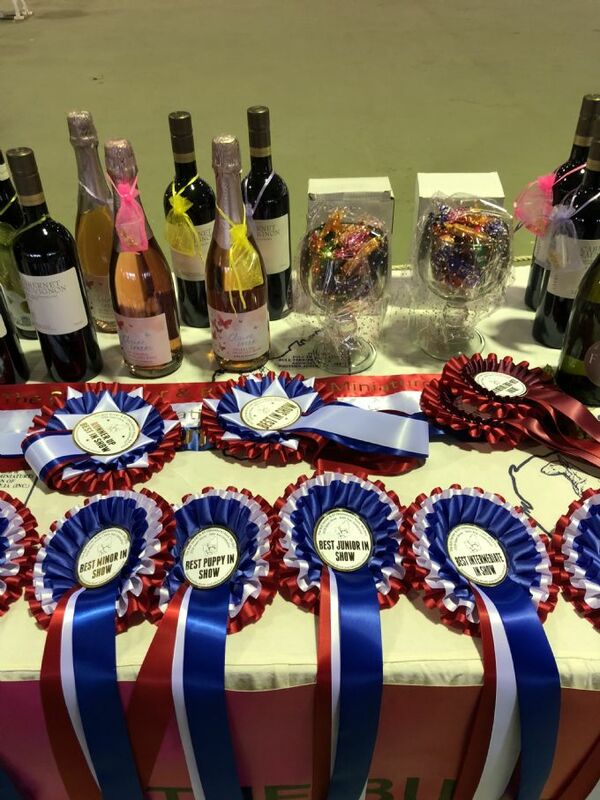 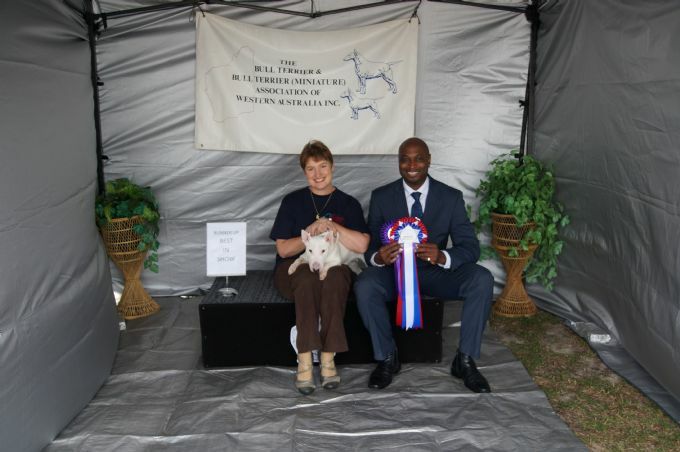 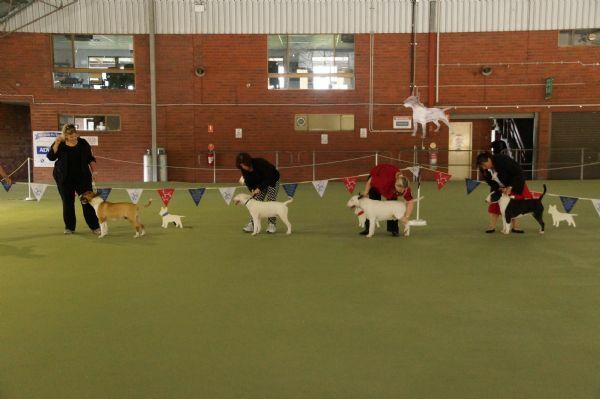 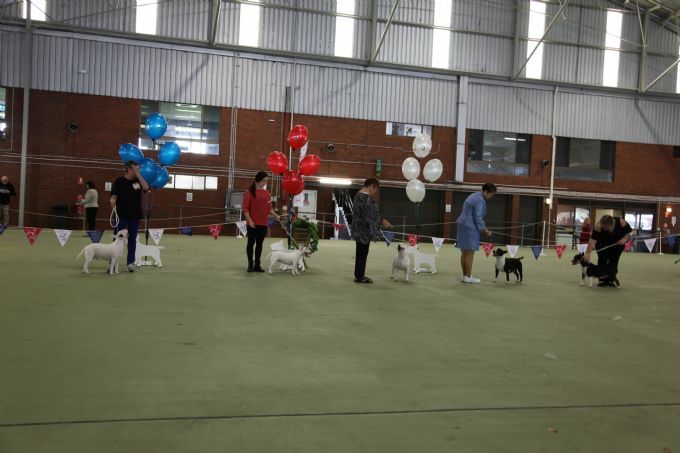 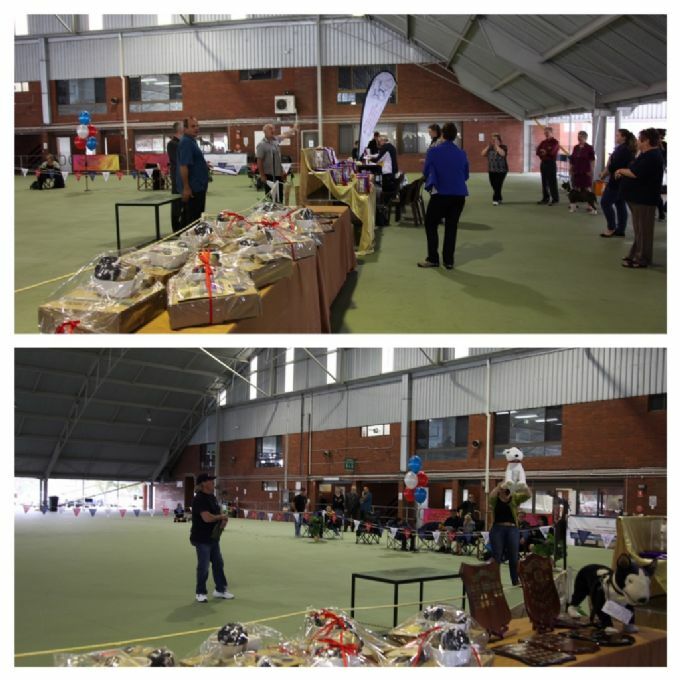 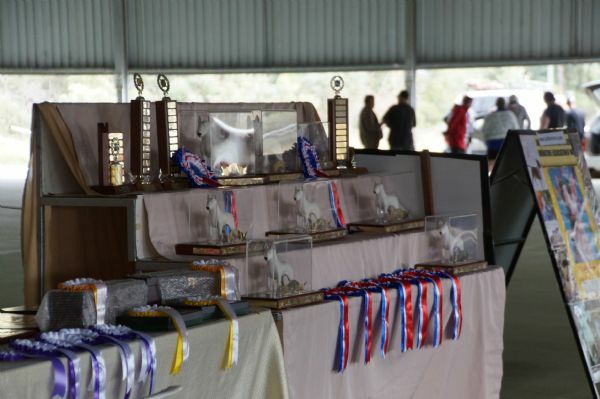 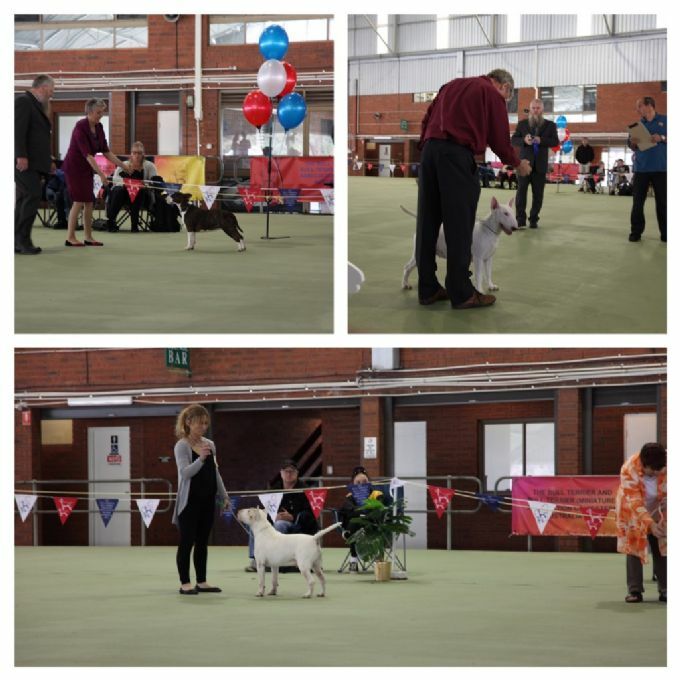 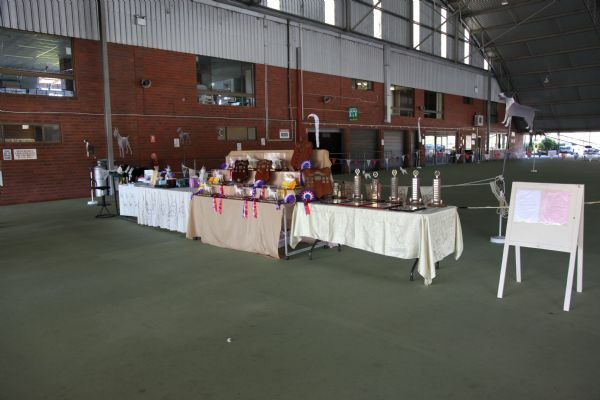 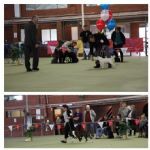 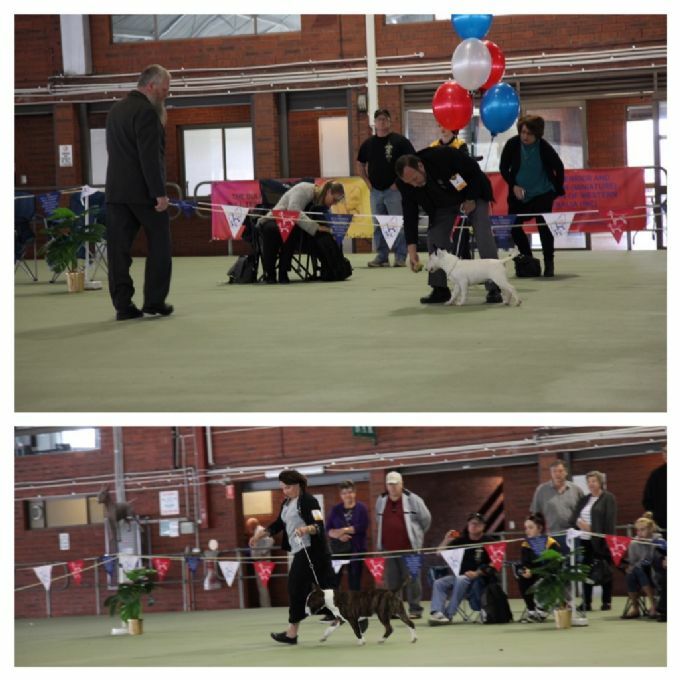 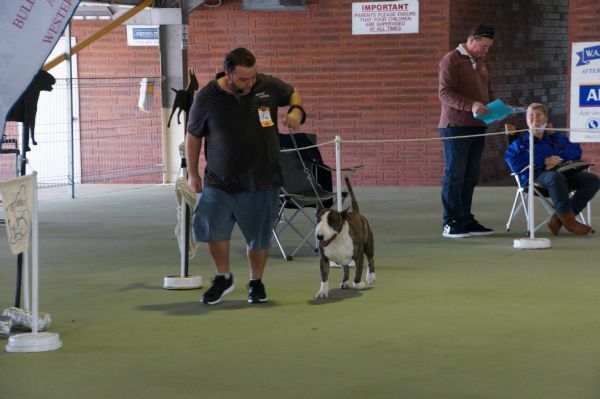 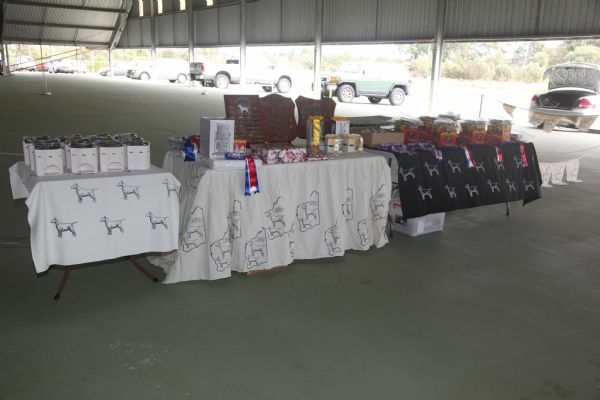 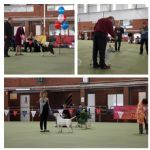 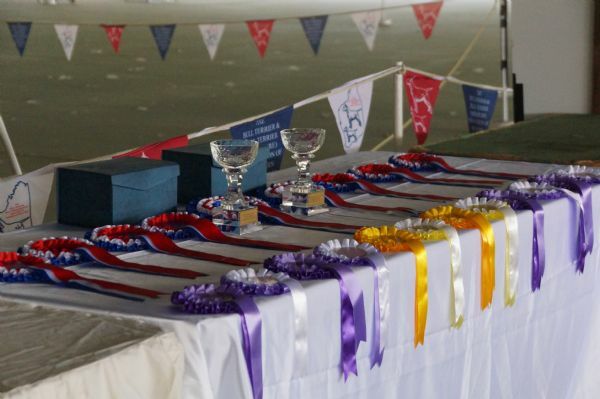 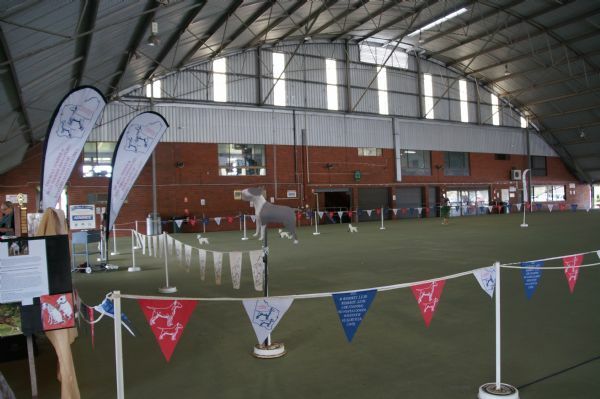 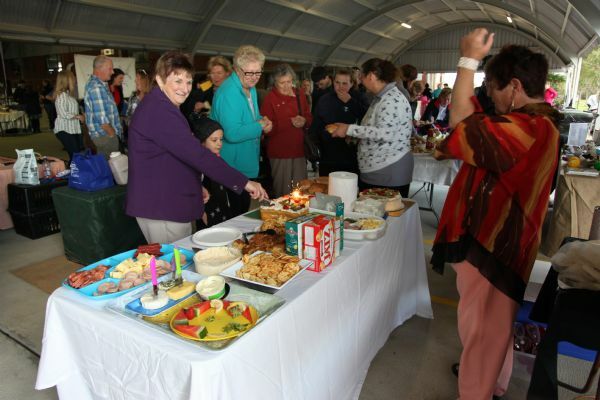 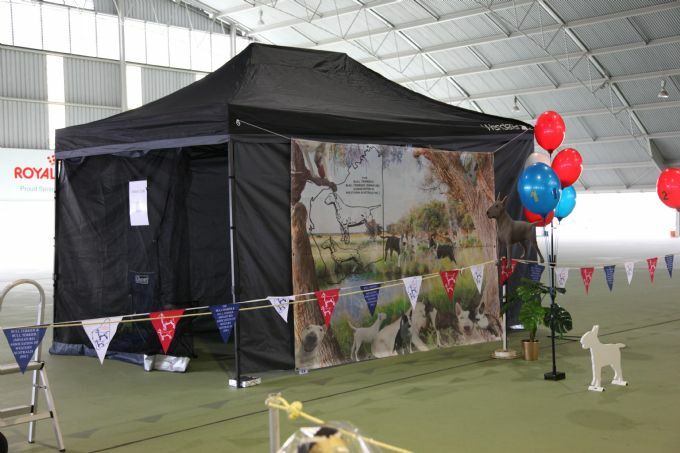 Open Show held in 23 April 2017. 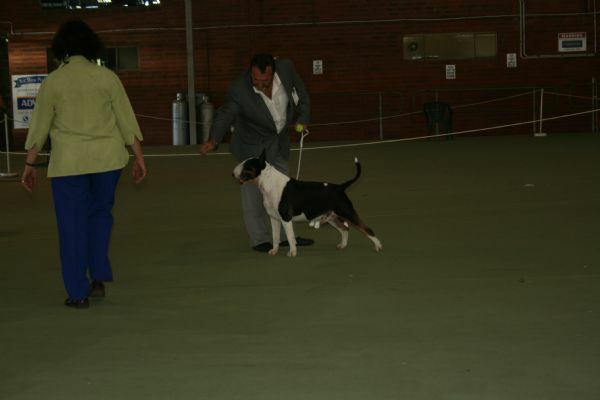 Judge, Ms L Gray. 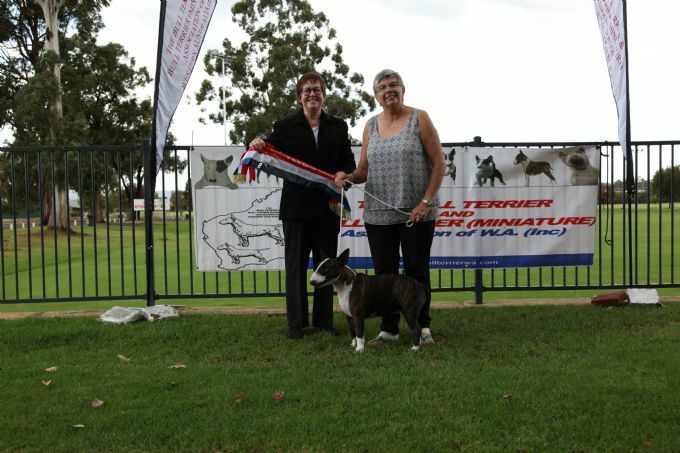 Congratulations Deb. 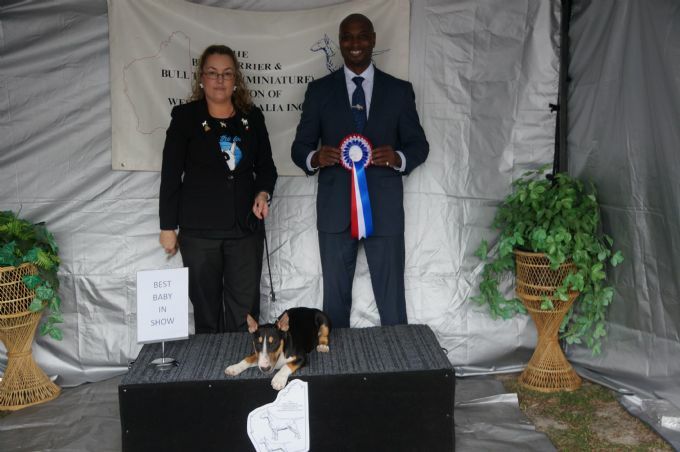 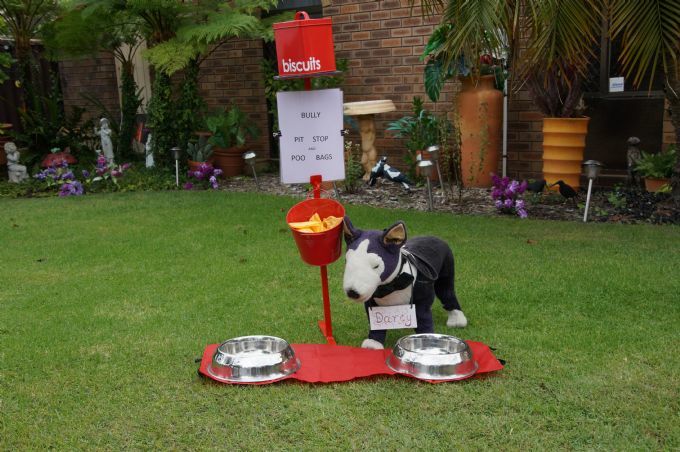 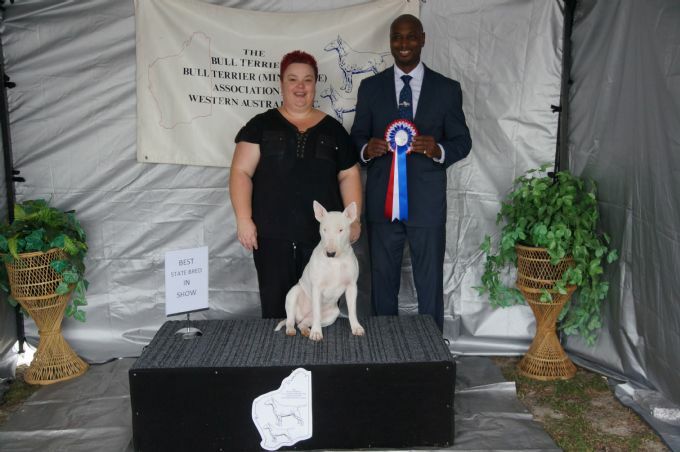 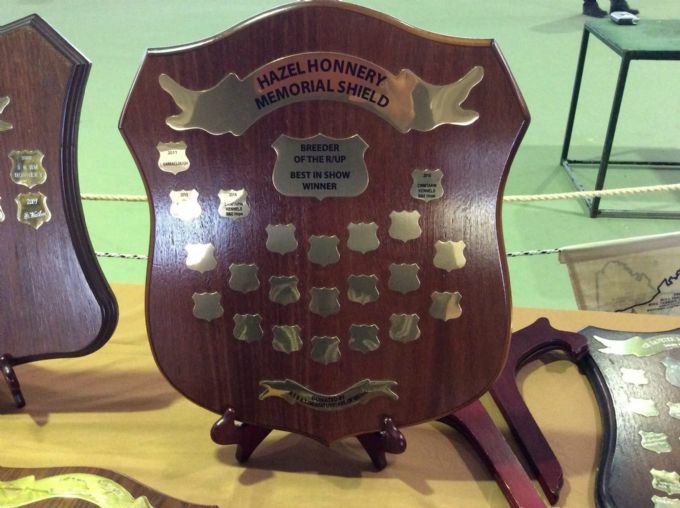 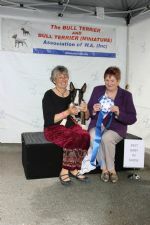 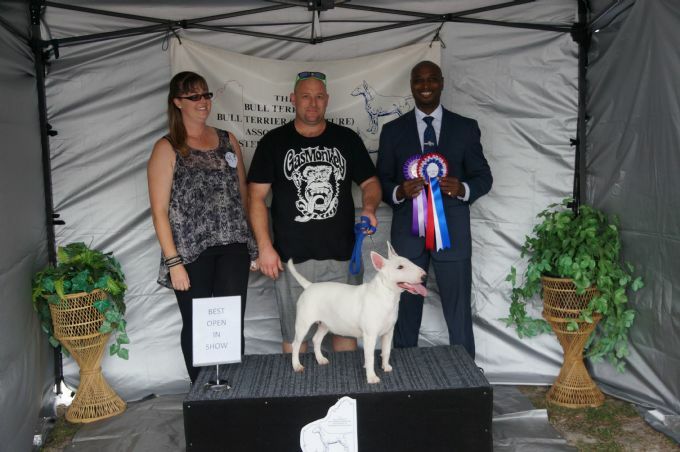 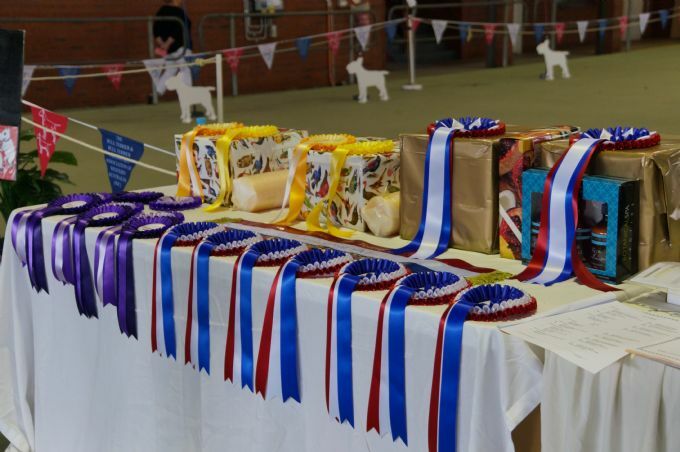 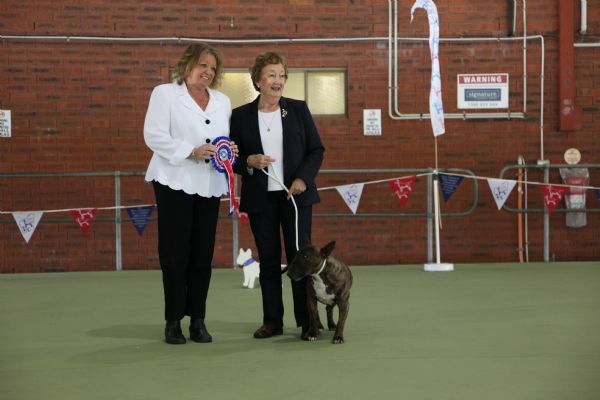 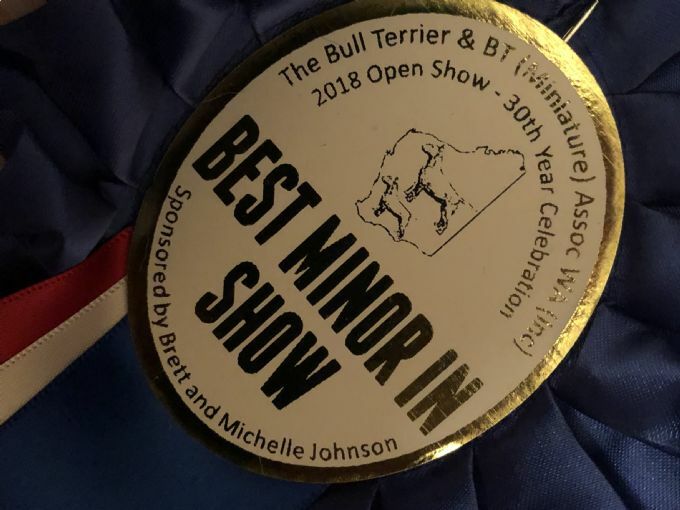 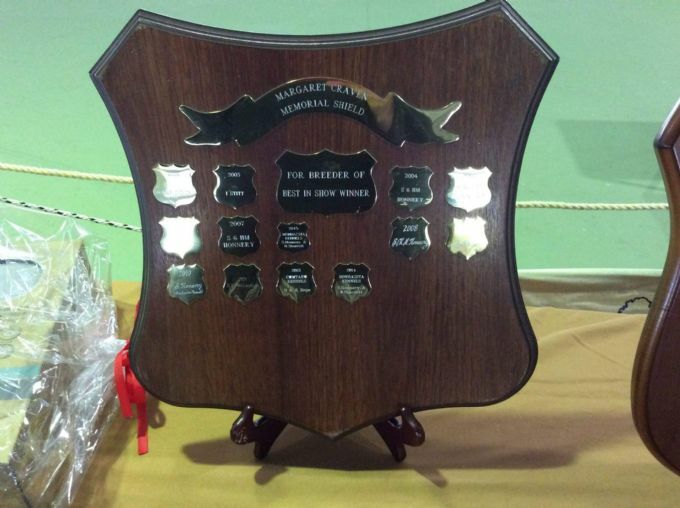 'Margaret Craven Memorial Shield' for Breeder of the Best In Show Winner.